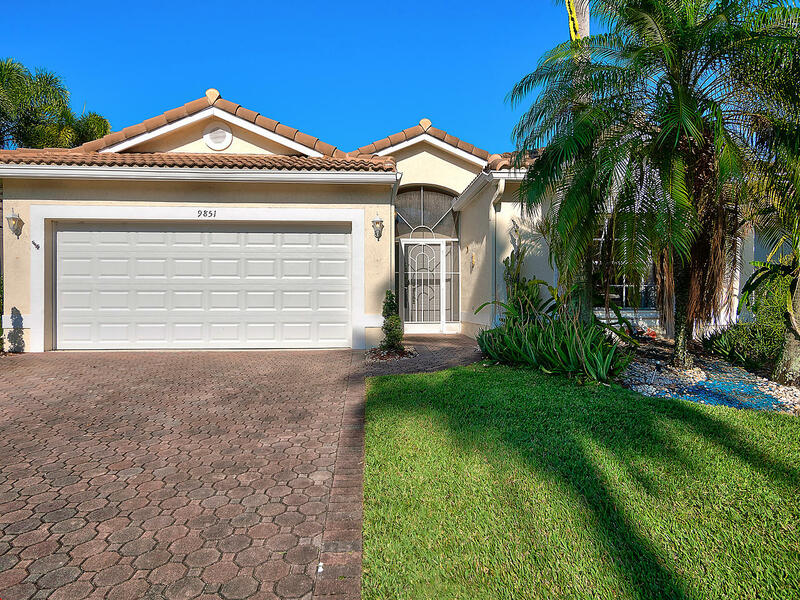 The grove is an Active Adult (55+) community located on Boynton Beach Blvd. This is a 24 hour guard gated community of 500 homes. built between 1996 - 1999 There are three sections in the grove. The first section it call Grove Manor homes range from 1,520 square feet to 1,790 air conditioned sqare feet. The second section is called The Grove Estates these home a bigger and a lot of them are on the lake. These home sizes range 1,865 - 2,350 air conditioned square feet. All of these home in both sections have 2 car attached garages. Prices range from High $100,000 - Mid $200,00s The third section is called Grove Village. These are lovely coach homes. First floor coach with one car garage is 1,510 square feet under air. The upstairs coach has aprivate elevator inside the condo to take you upstairs where you will have cathedral ceilings and there is 1,840 air conditioned sqare fee. Each condo has 2 bedrooms and 2 bathes with a patio and 1 car garage. The Grove community is located on Boynton Beach Blvd/ close to the Florida Turnpike, 1-95 and all major highways. Walking distance to shopping, and dinning. The grove clubhouse has just been remodeled and is lovely and very active..There is a beautiful swimming pool, with lush tropical flowers, wirlpool, a grand ballroom where you will have live shows with top entertainers, a full fitness center, card rooms for canasta, bridge, poker etc. There are many social clubs to join such as arts and crafts, aerobics studio, men's and women's clubs, and a very active tennis club where there are 4 Har-Tru courts.